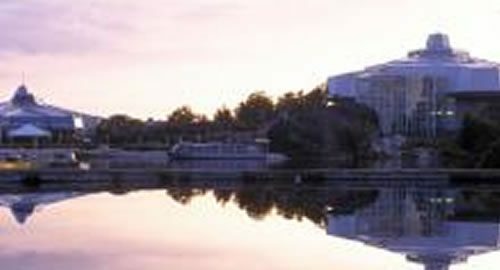 Enjoy Sudbury’s famous Science North with an overnight stay at the Quality Inn Downtown. Savour Don Cherry’s Sports Grill dinner menu with a $40.00 voucher. Then start your day off with a hot breakfast for 4 in Don Cherry’s Sports Grill then off to Science North for a day of fun and learning.